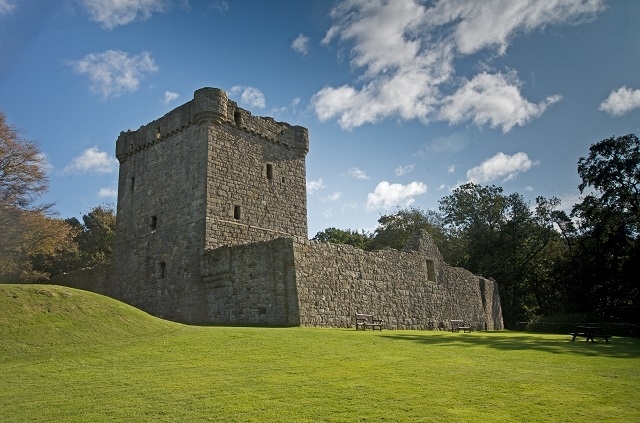 Lochleven Castle is a late 14th or early 15th century tower where Mary Queen of Scots was imprisoned in 1567. 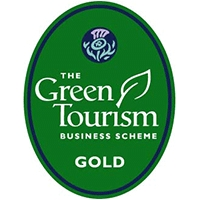 Mary Queen of Scots spent a year at the castle as a prisoner and was forced to abdicate before dramatically escaping. 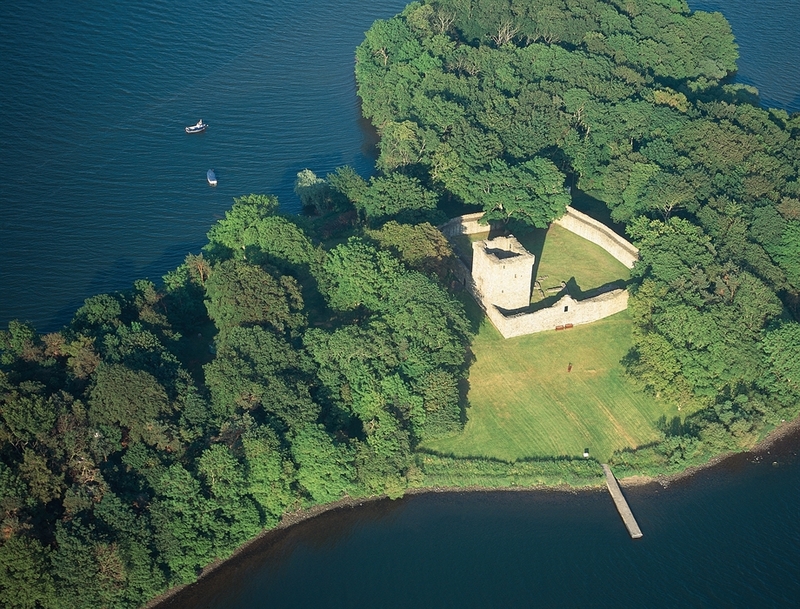 Take a boat ride over to the castle and follow in the footsteps of Mary Queen of Scots and Robert the Bruce. 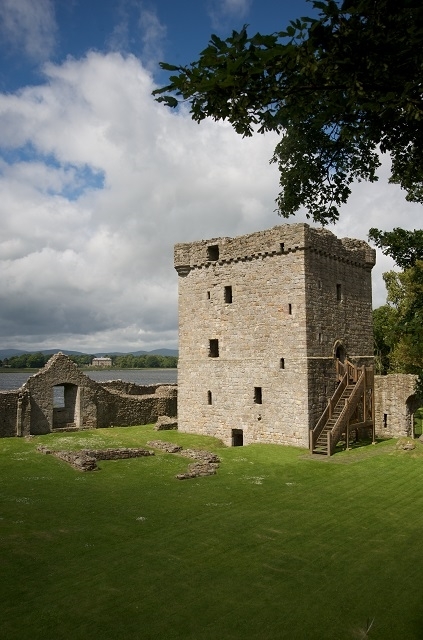 See the tower, still largely complete, the 16th century Glassin Tower, a charming residential tower and enjoy the quiet island setting. Visitors can enjoy the fragrance from the large beds of pink purslane in the south and east wooded walks from April to July.